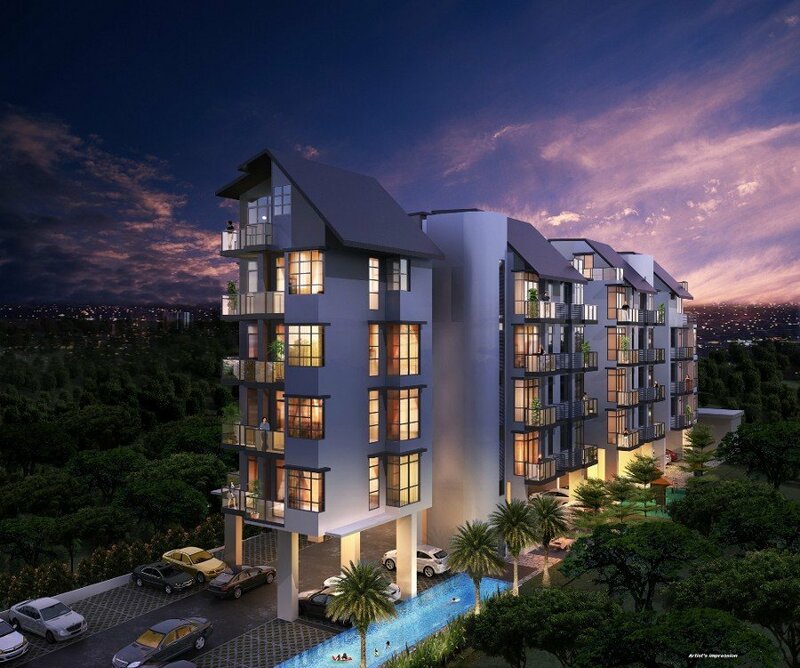 Oceanfront Suites is a new condo development located in Pasir Ris, along Jalan Loyang Besar. Enjoy seaside living with Pasir Ris Beach and Pasir Ris Park just across the street. 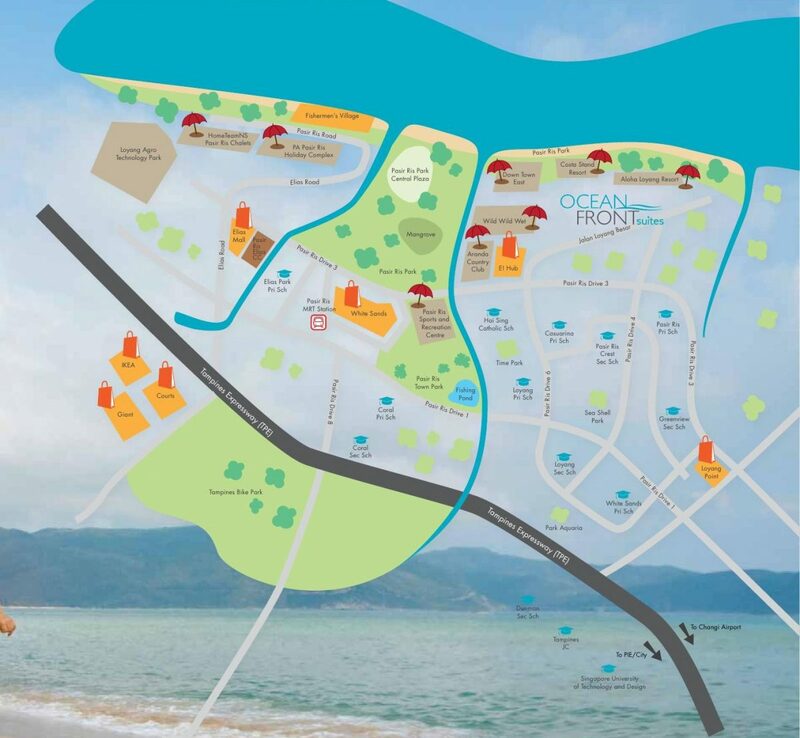 Resorts and amusement parks such as Downtown East, Escape Theme Park, Wild Wild Wet are also within easy walking distance. Oceanfront Suites is a short drive away to Changi Airport, White Sands, Tampines Regional Centre, Tampines Retail Park (Courts, Giant and Ikea), Changi Business Park and Singapore Expo. It is also close to educational institutions like United World College and the upcoming Singapore University of Technology and Design (SUTD). 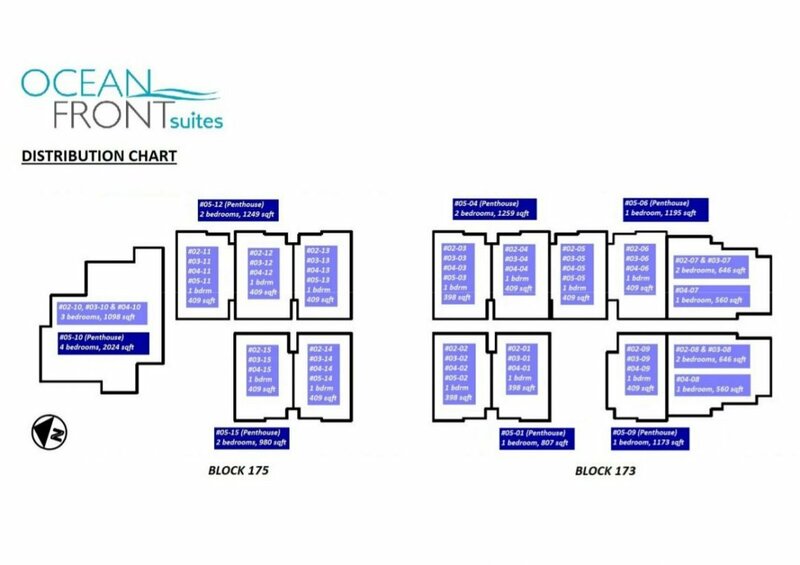 Developed by Regal Realty Pte Ltd, Oceanfront Suites features an exclusive 58 units comprising 1, 2, and 3 bedroom condos and penthouses. A number of units will boast panoramic sea views. The condo has a 946-year lease (almost like freehold) and has attained TOP. Site plan is not available yet but will be updated as soon as the developer releases the information. Please see below for unit distribution chart (types of units available in each block).